We are back with the 2nd edition of the much coveted Humblefool Cup. Last year, we witnessed an amazing onsite contest with the best of the best students located in India competing to win the Humblefool Cup medal. Members gargabhay and praran26 and dg_310 took the podium. You can relive the onsite finals here. 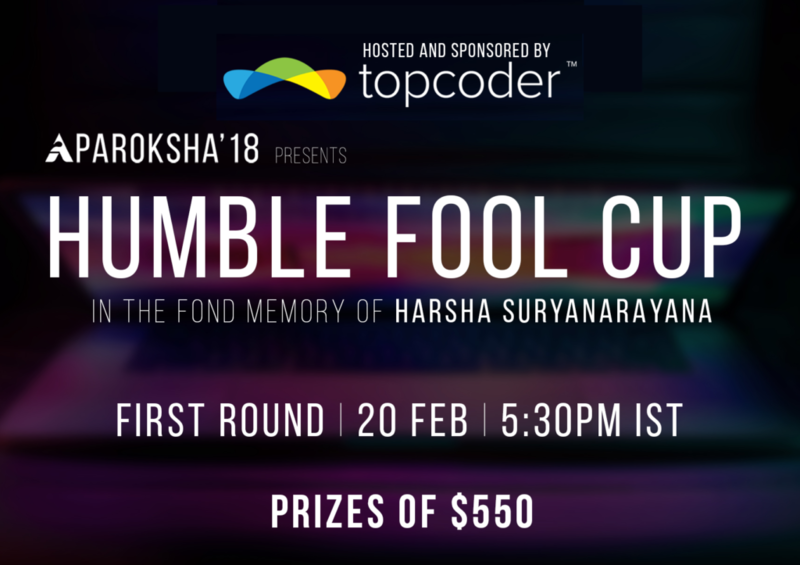 Topcoder and Indian Institute of Information Technology (IIIT) Allahabad are excited to bring back the 2nd edition of Humblefool Cup Algorithm Match in fond memory of Harsha Suryanarayana (humblefool). Harsha is considered to be the best coder India has ever produced. 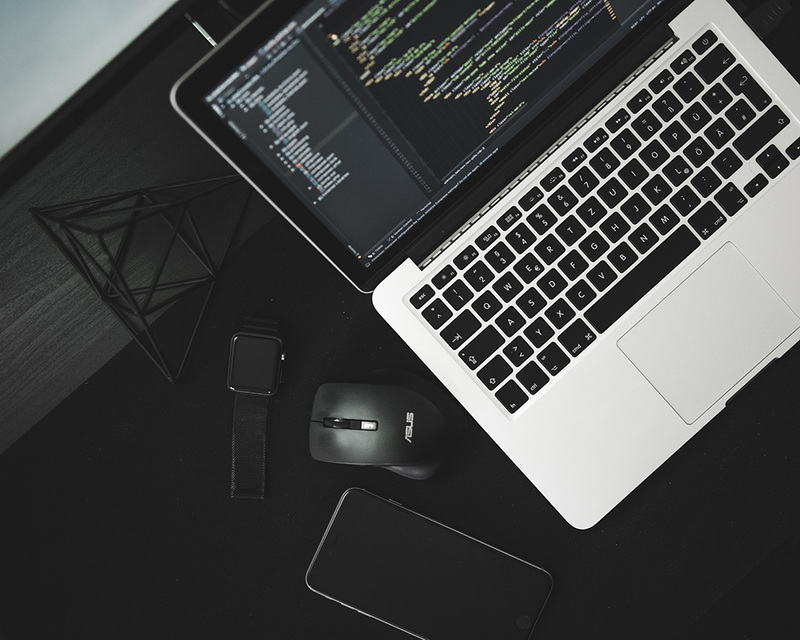 A Topcoder member since 2005, humblefool – as he is known within the coding community – was a TCO World finalist twice. Up until his tragic death in an accident in 2014, Humblefool was at the top of his game in SRMs and personally trained and motivated many other members. Humblefool Cup is organized every year to preserve his legacy and contribution to the Community. This contest is only open to members currently enrolled in a University/College. You must have a valid college/university registration/ID card to claim the prize. This round will be conducted alongside SRM 730. To participate in the Humblefool Cup you have to enter the Humblefool Cup Round and not SRM 730. The top 30 students located in India will be invited to compete onsite at Indian Institute of Information Technology, Allahabad. 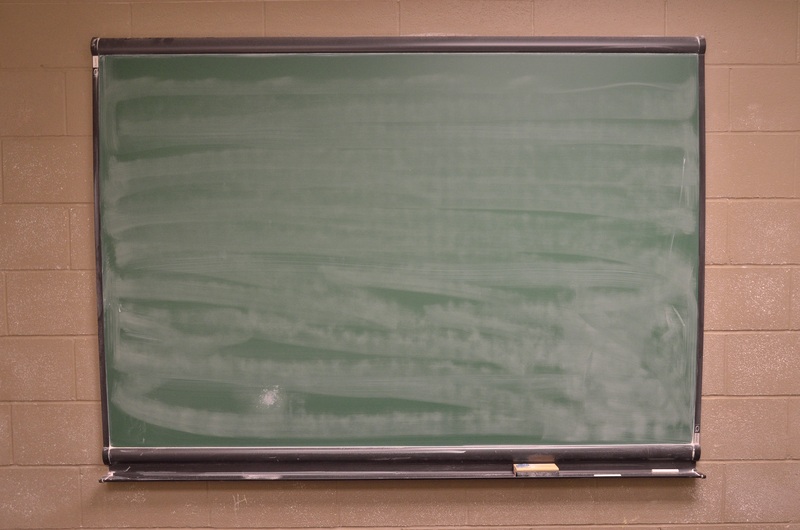 The best ranked student in the qualifying round (not located in India) will be awarded $100 prize money. The top 30 best students from the qualifying round will compete onsite to win the Humblefool Cup Medals and $450 in cash and goodies. 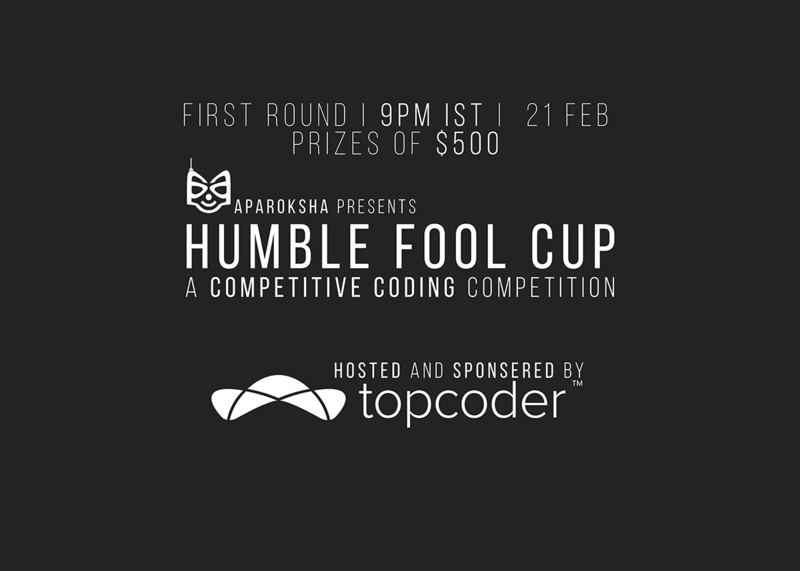 The finalists will also receive Topcoder Humblefool Cup t-shirts. $100 for the best performer not located in India. $450 for the onsite event winners. Excited to compete? Register here.